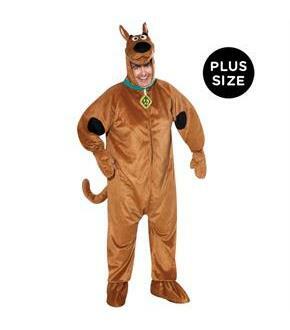 This costume includes jumpsuit with hood. Does not include shoes. 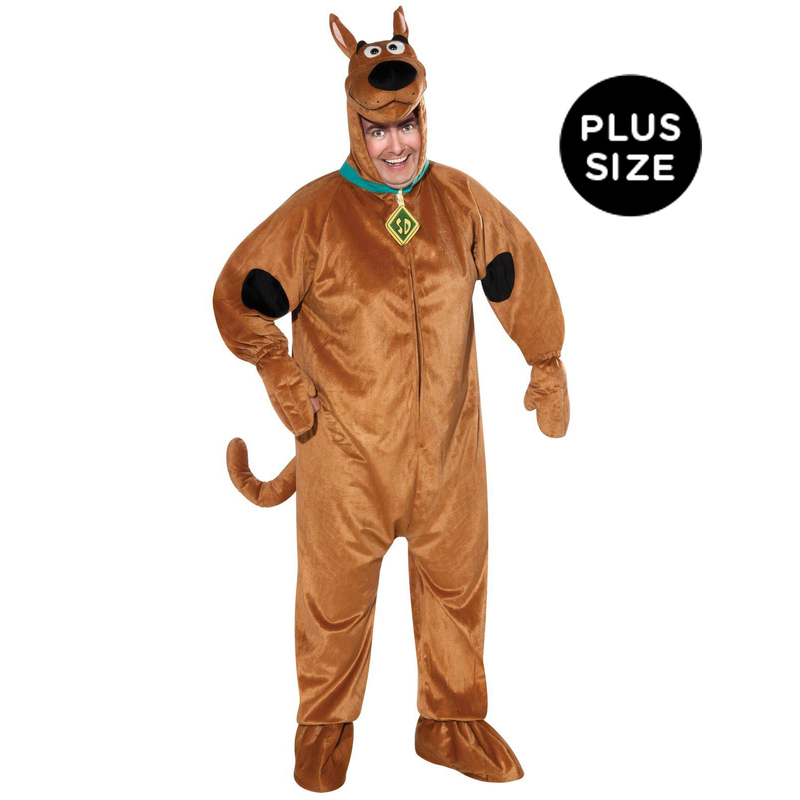 This is an officially licensed Scooby-Doo product.